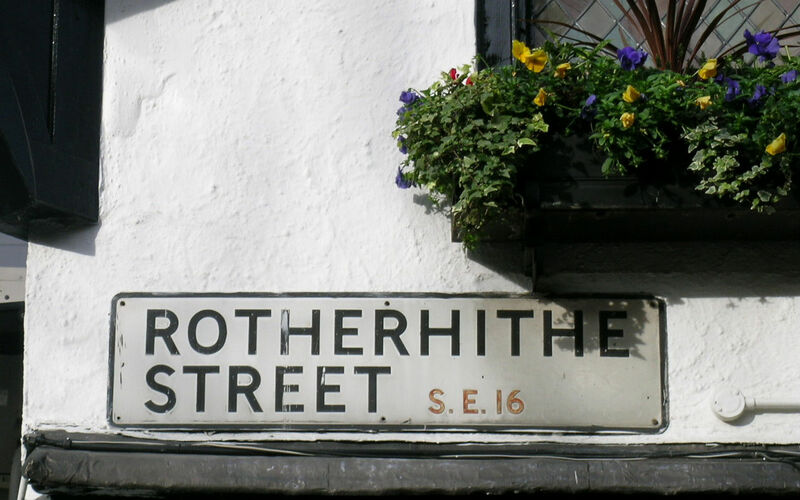 We have been serving Rotherhithe residents with a professional and competitively priced gutter cleaner service for the past 13 years now. All our staff are fully trained and well mannered individuals, we always go the extra mile to leave our customer fully satisfied with the service we have supplied them. We encourage all SE16 homeowners to get in touch for all gutter cleaning enquiries, we are a company that pride ourselves on quality of service. All quotes given are a fixed price if we turn up and something changes we will advise you first, and give a new no obligation quote with no call out fees applicable. When trusting a company to work on your roof its vital they are knowledgeable of their surroundings, all our Rotherhithe roof cleaner operatives are experienced in the roofing field. We can safely clean moss from tiles without causing arguably the most important protective system on a house any damage. We will evaluate your roofs age and material and advise you on the best cleaning method. We can use a low powered pressure washer or we can wire brush the roof clean. After completion the roof will be treated with a moss repellent and all mess from the gutters and around the premises will be completely cleaned up.